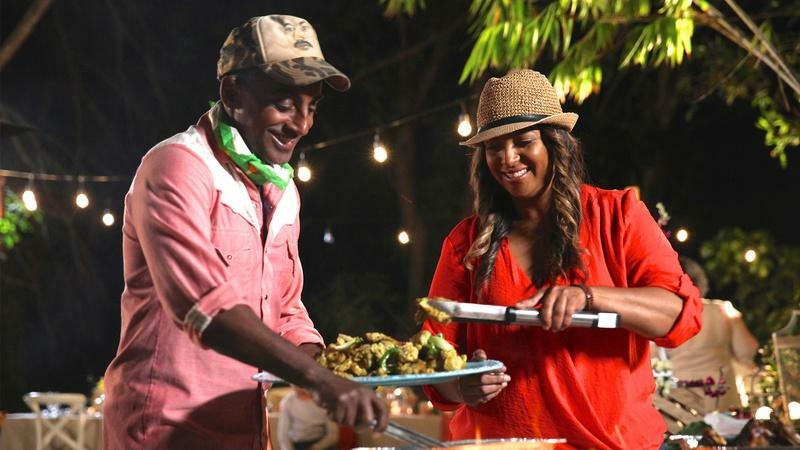 This summer, WVIA viewers are invited to join internationally renowned chef Marcus Samuelsson to explore vibrant immigrant communities in cities across the U.S. in the new series, NO PASSPORT REQUIRED. 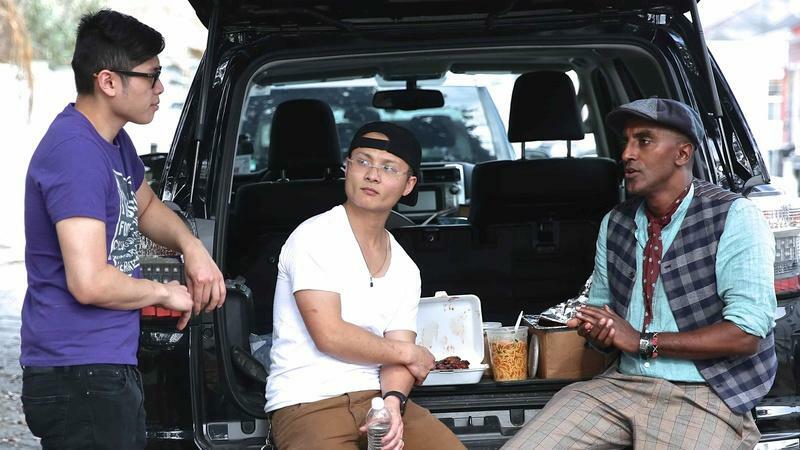 Hosted and executive produced by Samuelsson, this new six-part series in partnership with Eater introduces audiences to some of America’s best flavors, as Marcus explores immigrant traditions and global cuisines that are woven into American food and culture. 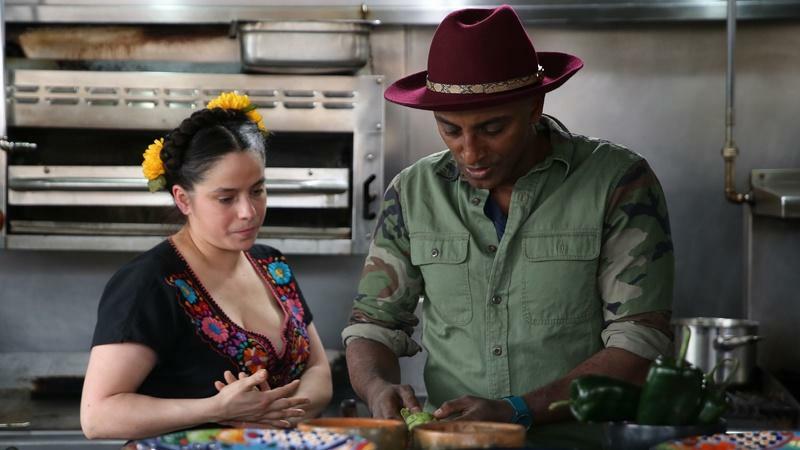 Premiering this summer on Tuesday nights, July 10-August 14, NO PASSPORT REQUIRED features musicians, poets, chefs, business owners, artists, community leaders and home cooks who have enhanced the nation’s culture and cuisine. 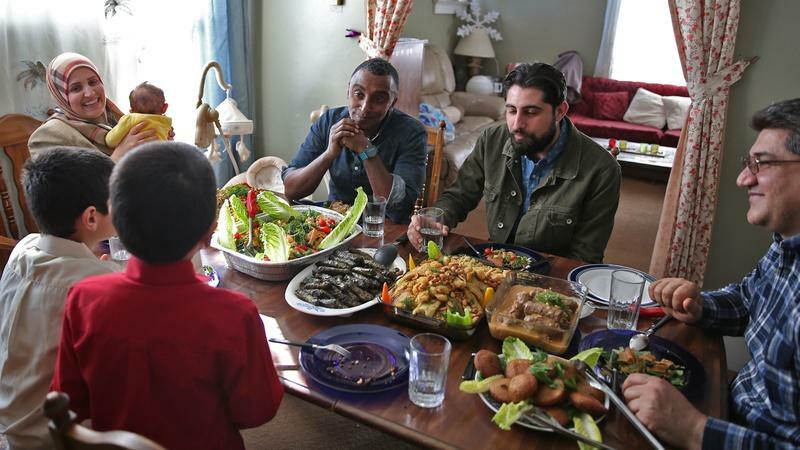 From Detroit, where Marcus meets Middle Eastern immigrants who call the city home, to the Ethiopian community in Washington, D.C., NO PASSPORT REQUIRED showcases how food can bring Americans — old and new — together around the table. During production, Marcus became immersed in more than just fantastic food and exciting new recipes. In New Orleans, he learns how Vietnamese culinary traditions have fully integrated into the fabric of the city, taking center stage with long-established French and African influences. 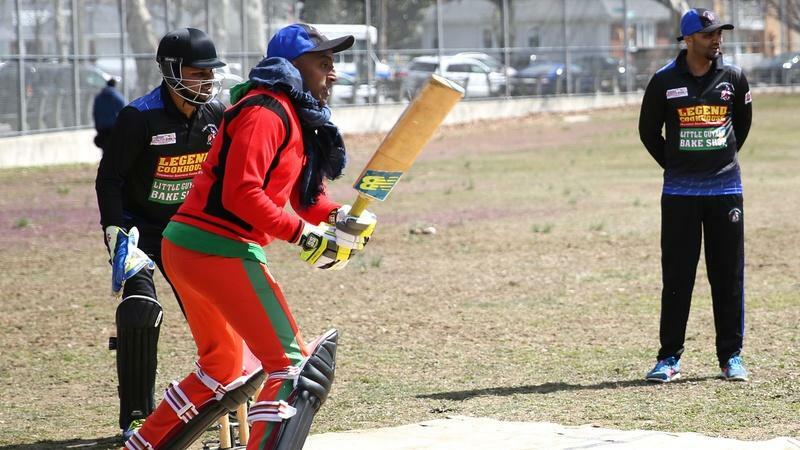 In New York, he’s shown how the Indo-Guyanese culture thrives in a small enclave of Queens, and how this one community has taken the best of its Indian, Caribbean and colonial heritage and incorporated those influences into its customs and cuisine. In Chicago, Marcus ventures into the city’s Mexican neighborhoods and discovers their impact on the area’s food and cultural landscape. Going beyond the borders of South Beach, he also meets with members of Miami’s proud Haitian community. Marcus heads to Detroit — home to one of the largest and most diverse Middle Eastern communities in America — to explore its culture, history and food. New Orleans is known for being one of the most vibrant food cities in America, thanks in part to the Vietnamese community's culinary contributions. Marcus visits the longstanding Mexican community in Chicago — the second largest in the U.S. — to learn about its heritage and traditions. The history of Haitian immigration to Miami is deep and layered. Food serves as a way for the community to celebrate together and helps educate the region about its culture. 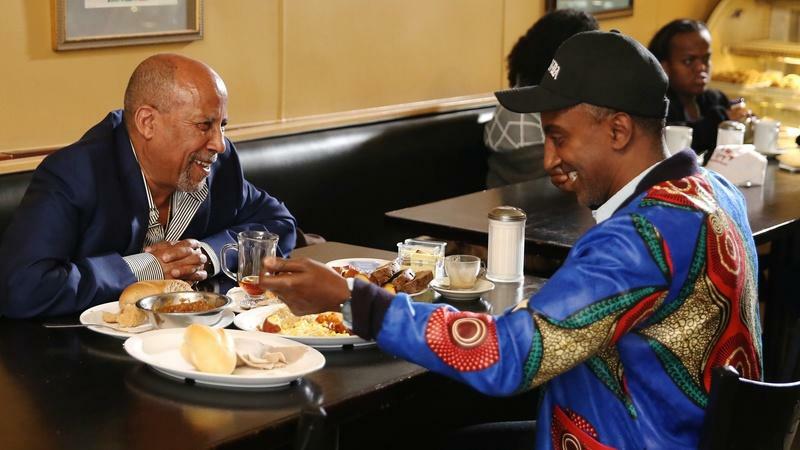 Outside of Ethiopia, Washington, D.C. has the largest population of Ethiopians in the world, so the city feels like a homecoming to Marcus even though he’s never lived there.